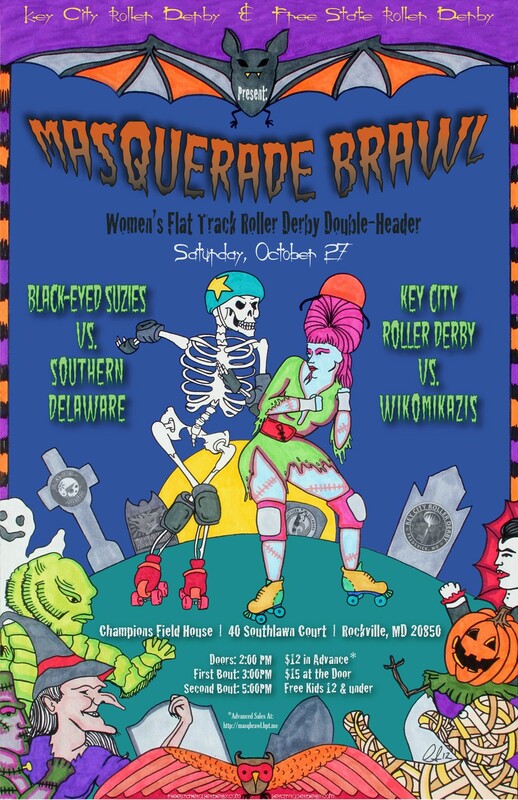 Join four local roller derby teams for a Halloween-themed double-header on Saturday, October 27th. Children 12 and under are free. This is a family-friendly event so bring your little ones. Adult tickets will be $15 at the door, so buy your tickets now and save $3! 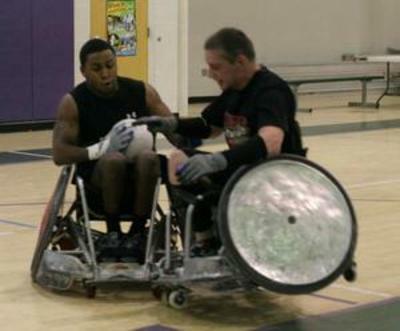 Come check out your fast-moving, hard-hitting local wheelchair rugby team. This event is brought to you by Free State Roller Derby and Key City Roller Derby. Free State is Montgomery County's one and only all female flat track roller derby league. Key City is an 18+ women's flat track roller derby league in Frederick, Maryland.